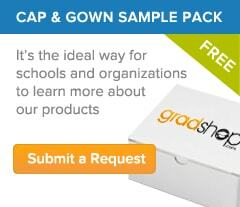 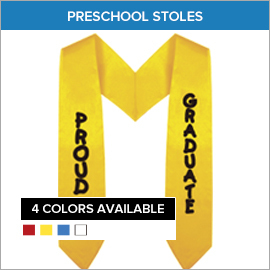 Online and offline purchasing of pre-school graduation gowns and caps is made simple and easy by Gradshop.com. 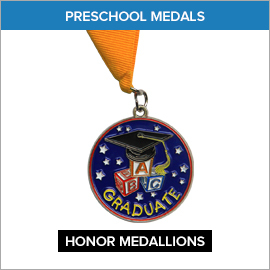 We've put in place an easy-to-follow online ordering process for convenient online shopping for Pre-School graduation products. 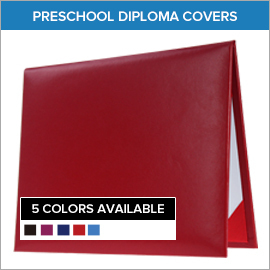 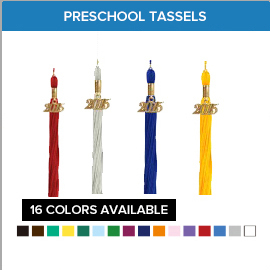 You may choose to purchase individual graduation products like preschool cap and gown packages, caps and tassels, or, opt to buy them as a package. 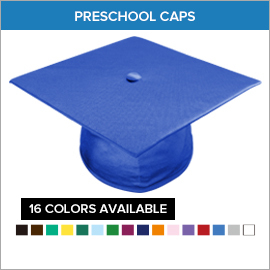 We don't only offer top quality graduation gowns, we also have a complete line of great childrens graduation accessories you can choose from. 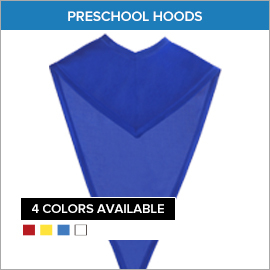 These come in various types, colors and fabrics. 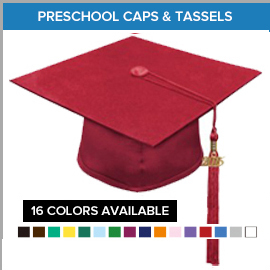 You can even opt for customized childrens graduation regalia to perfectly suit your needs. 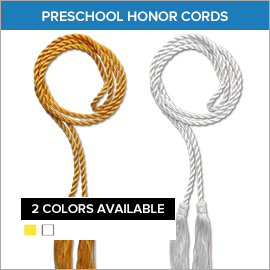 Our list of accessory products includes graduate rings, diploma covers, fully customized diplomas and pre-school tassels. 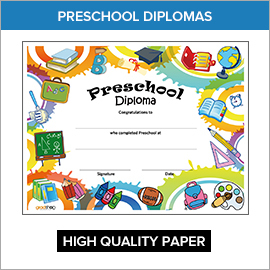 A great thing about ordering from us is that you get special discounts when you buy more than one product from among our extensive product range. 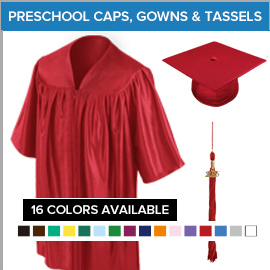 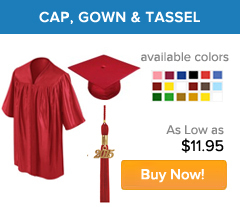 You're assured that you're getting top quality apparel when you buy any of our graduation gowns, caps and tassels. 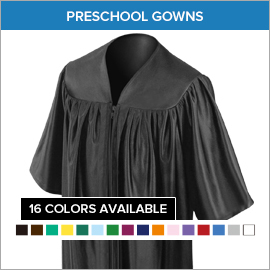 Get in touch with us right now for more information on our wide selection of top pre-school graduation gowns!